The Elm Creek School District was established in May 1894 in the village of Elm Creek, in the Rural Municipality of Grey. 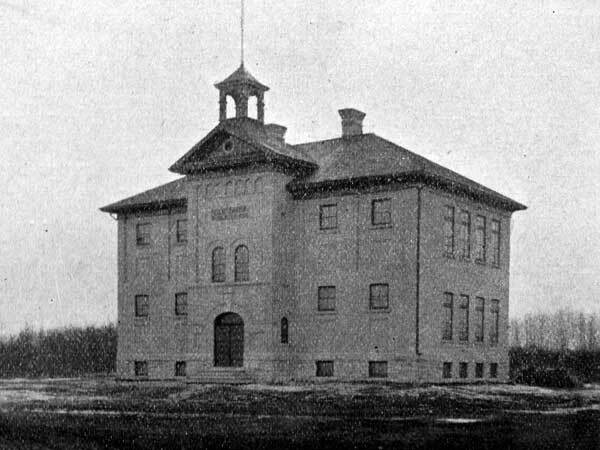 A school building was erected in 1905 on a design by Winnipeg architect F. R. Evans. 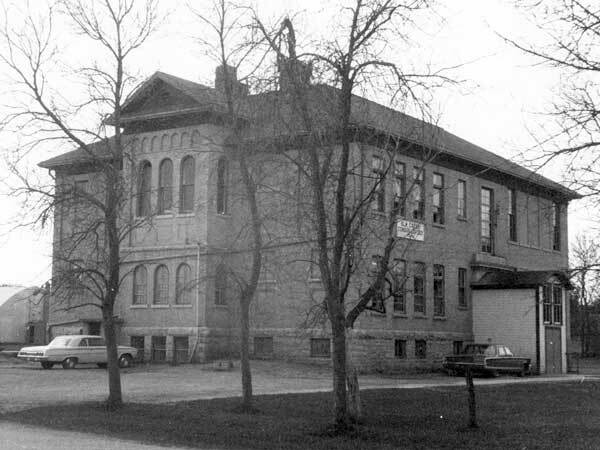 In July 1918, it became Elm Creek Consolidated School when it merged with Castleton School No. 976, Dakota School No. 1056, Fairhall School No. 1923, Giltedge School No. 1678, Maplestead School No. 1090, Stapleton School No. 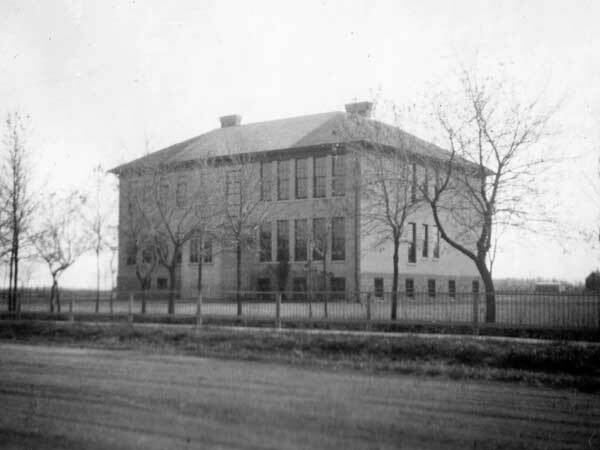 1882, Tracy School No. 1066, and Webster School No. 1919. 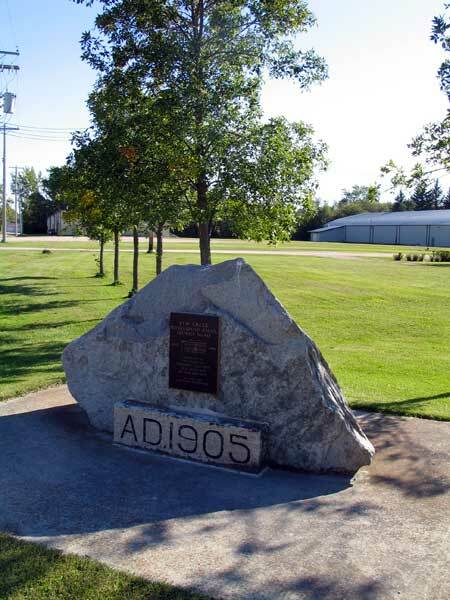 A monument, on the site of Elm Creek Consolidated School, was erected in 1992 for the Elm Creek centennial year and dedicated to the pioneers, teachers, and students of Elm Creek School. Among the teachers of Elm Creek School were Dorothy Irene Madill Hudson and Marjorie Ann Dewar. Source: Archives of Manitoba, Architectural Survey, Elm Creek 1. Manitoba School Records Collection, Elm Creek School District No. 812 Daily Registers, GR2085, Archives of Manitoba.